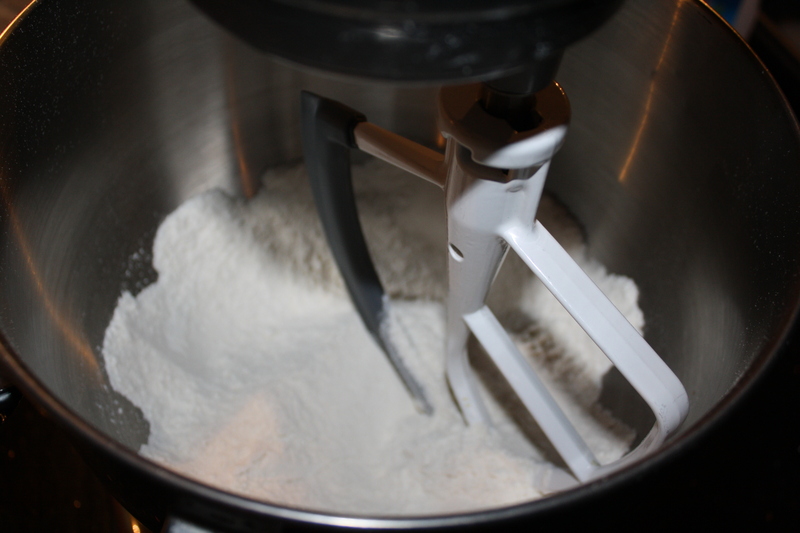 Okay, in the interest of full disclosure, I am going to say right up front that I didn’t use the cake flour. This recipe had a lot of complicated instructions, and I was feeling a little tired of it telling me what to do, so I did things my own way. 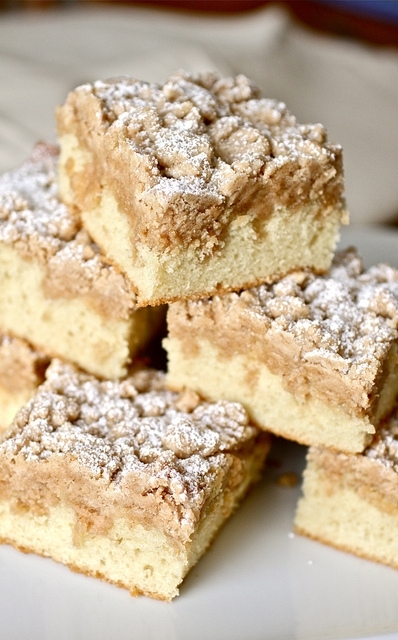 No cake flour. I wasn’t trying to make a statement, I just didn’t have any cake flour in the house, and I thought it might be interesting to see if I could work around that challenge, so that you might be able to just use what’s in your pantry too. In order to make up for using all-purpose flour, I used a little more butter, with hopes that my cake wouldn’t be “tough” or dry. 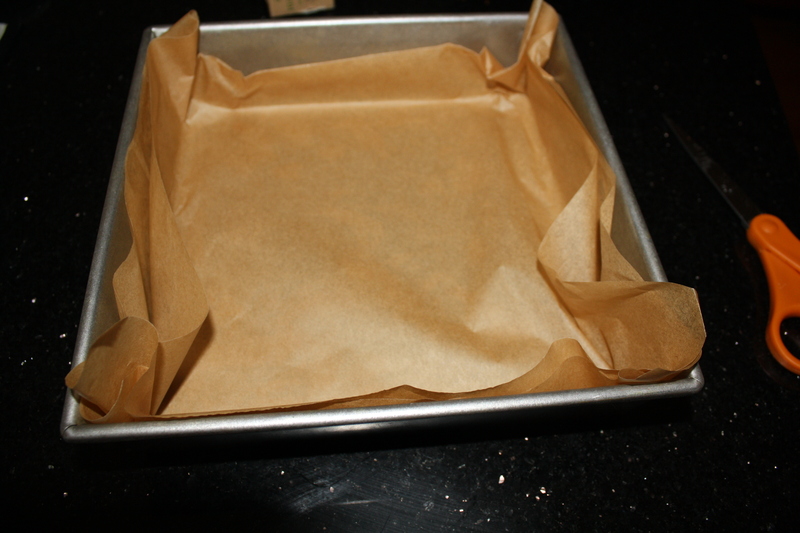 First, I got the parchment ready in the pan. I’d never used double parchment before. It was a little awkward, but once the cake was done, it turned out to be a good thing. 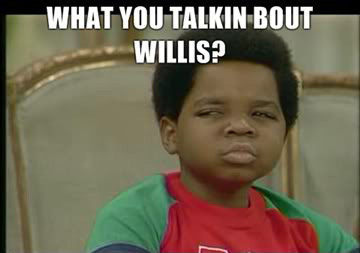 I used shortening instead of spray. 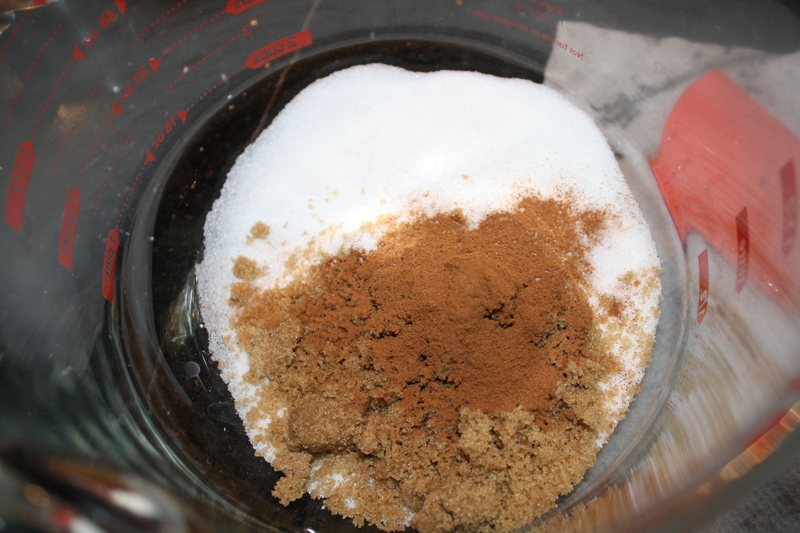 Next, I combined the flour, sugar, baking soda and salt. Again, this was a different experience for me. I can’t ever remember putting all the dry ingredients in first. 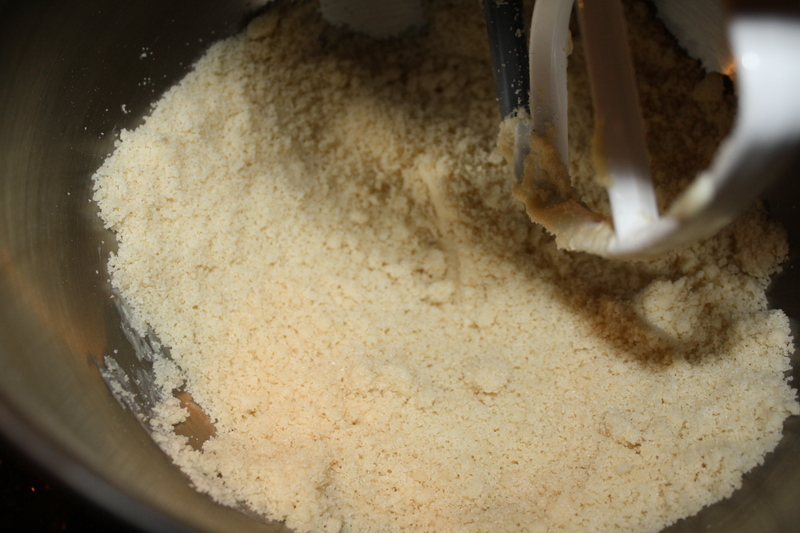 Then I added a whole stick of butter, one tablespoon at a time, and beat it until the mixture had the consistency of small pebbles. 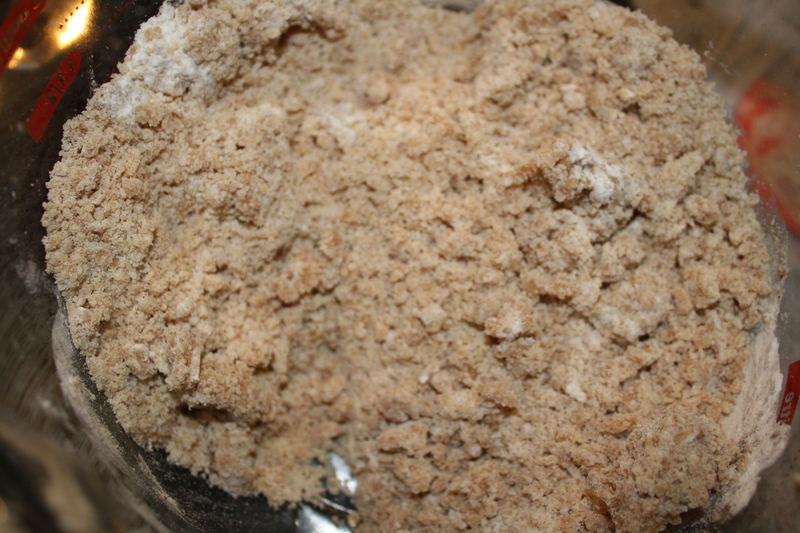 The egg white, vanilla, and buttermilk were added then, and while they were mixing, I put together the crumb topping ingredients in a separate bowl. 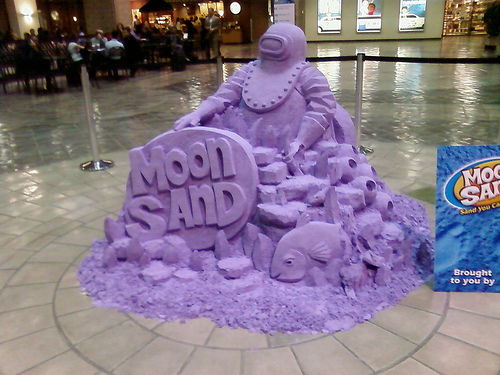 Those were whisked with melted butter to create a dough that had the texture of Moon Sand. 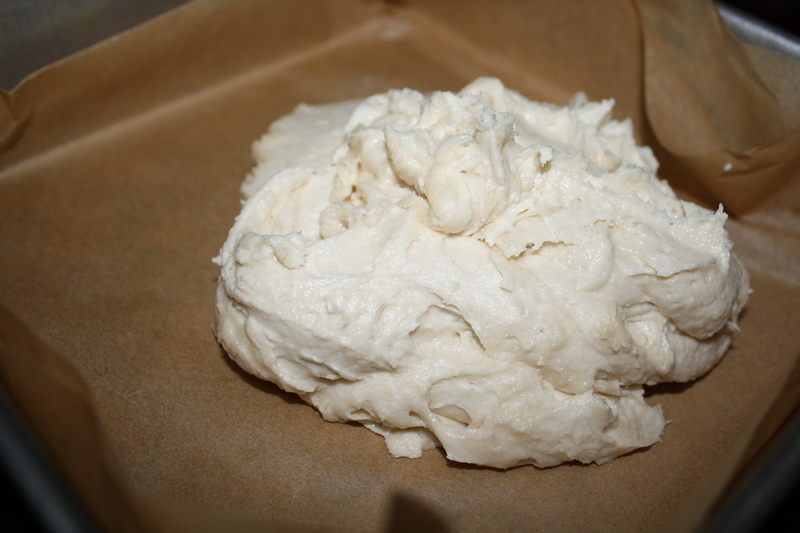 The cake dough was very thick. It went onto the pan, and I spread it evenly with a rubber spatula. 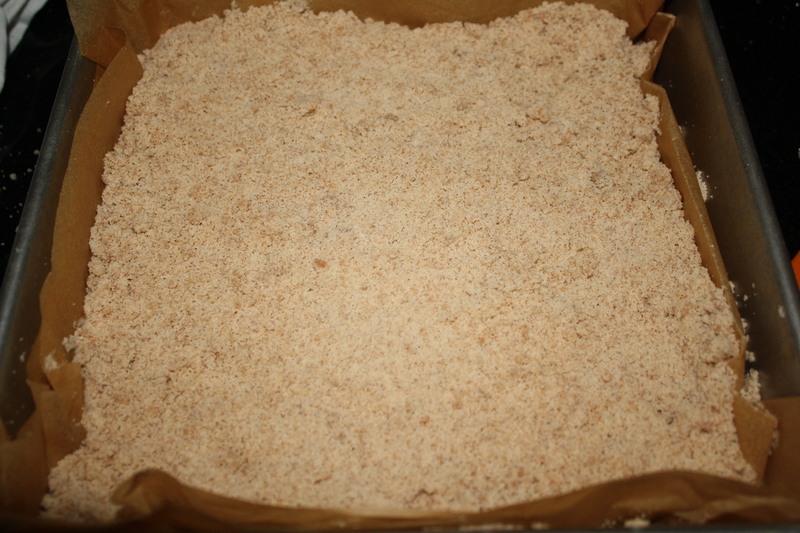 Then the topping was sprinkled on top. 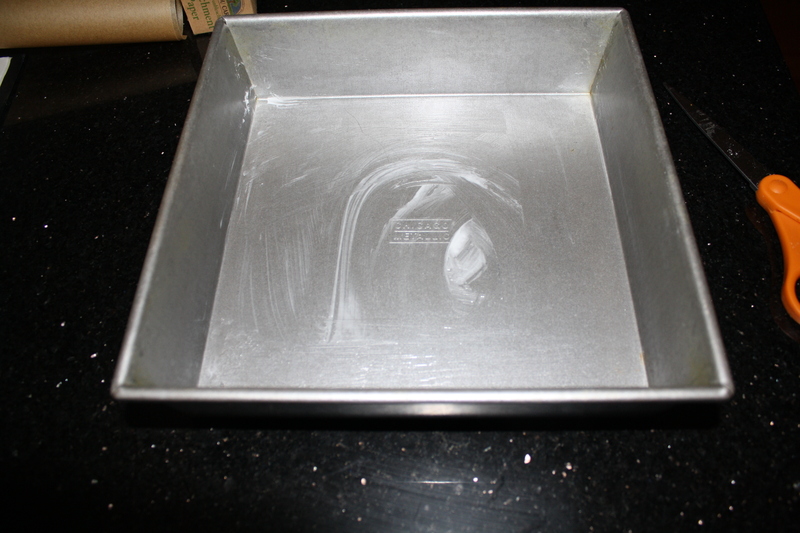 The cake baked at 325 degrees, and was done in 30 minutes. 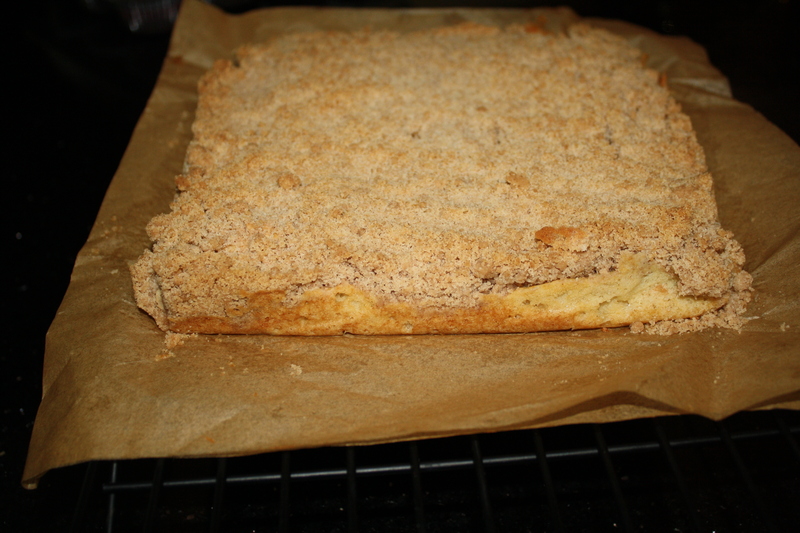 After it had cooled completely, I removed the cake, still in the parchment, from the pan. Overall, the cake was good. Not dry or tough at all. 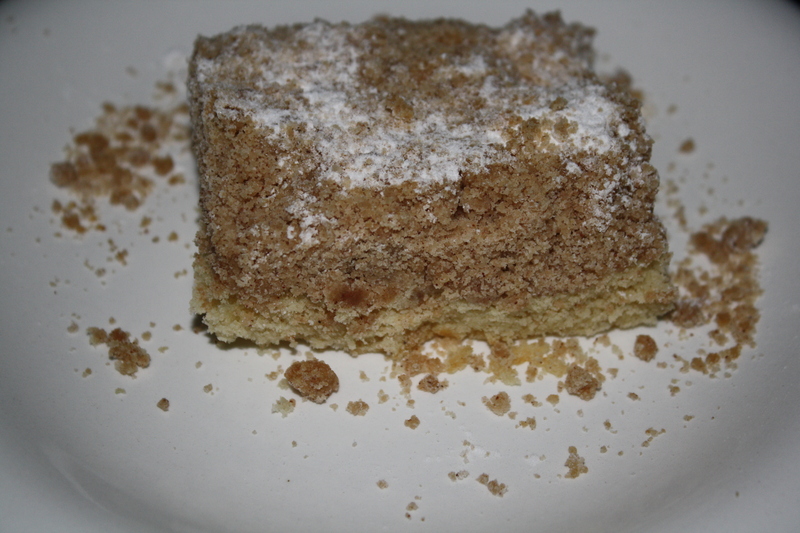 My only issue was that the crumb topping was as thick as the cake itself. 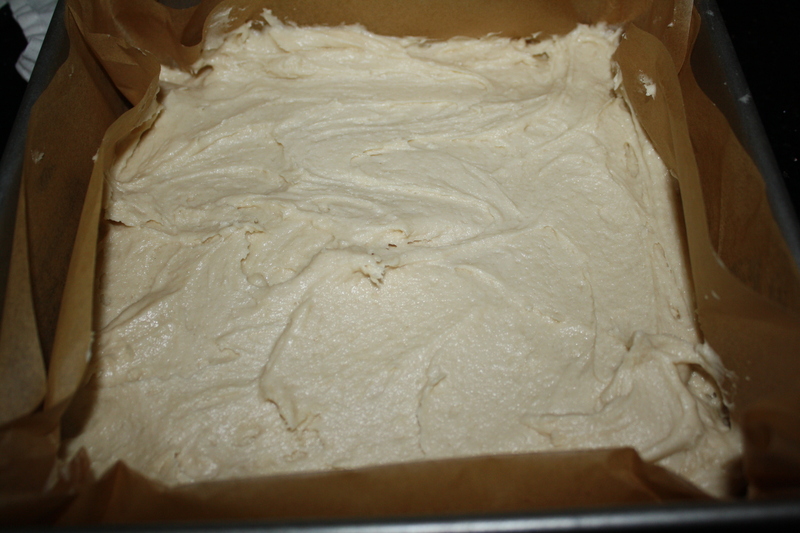 Perhaps if I had used the cake flour, I would have gotten a more substantial cake layer, but, it was still good. 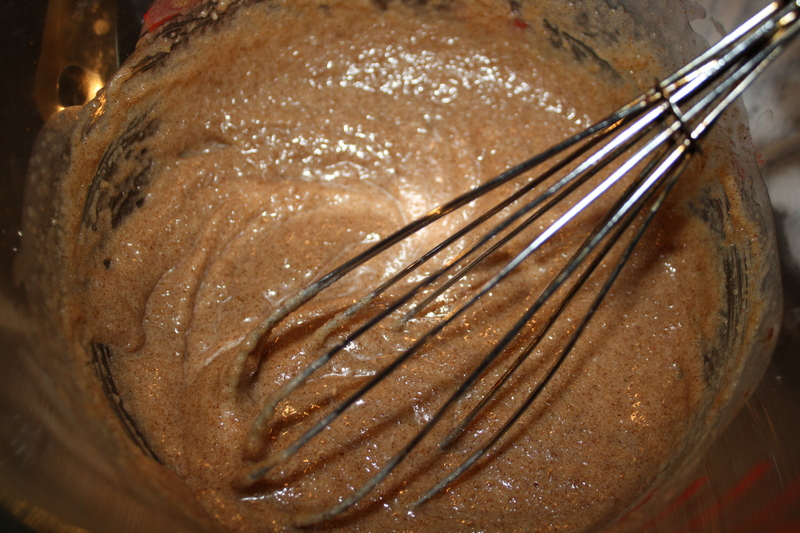 One other thing that might have made it better: Before the cake goes into the oven, take a knife and push some of the topping down into the batter. I think that would have combined the cake and cinnamon flavors a bit better…but then, would it no longer be New York Style?